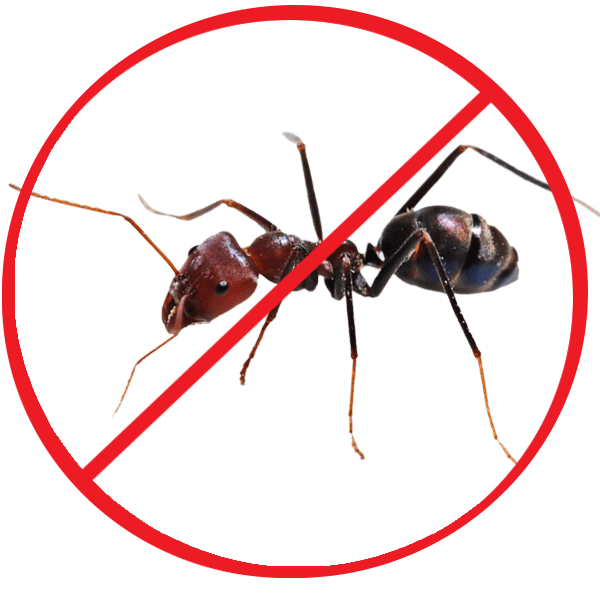 Ant Control Services From Fresno to Entire Central Valley Areas! Ant infestations in the Central Valley and Northern California area is one of the common pest problems. Homeowners are commonly plagued by this little pests and tend to happen fast without noticing its large damage at your property. It can cause annoyance or all-out infestation, so Official Pest Pros recommend to speak with a expert pest control professional to determine the specific ant species at your residential property and detect the level of infestation. The lifespan of ants depends on the caste that the males lives for a few weeks die after mating with the queen. Ant queens are known for their long life span depends on the condition they are living. Ants can be seen so active all year long specially in tropical climates. Ants can cause food contamination as they carry bacteria in which will spreads on the pantries and on your kitchen countertops. There are some species, like carpenter and fire ants, that can do heavy and costly damage at your home by chewing tunnels through wood beams and other wood materials installed at your floors or walls. If one of your family has hyper-sensitive condition, ant stings can cause allergic reactions. Talking with ant exterminators would the best move you can do. They know the ways, techniques and effective ant control products to handle the infestation of these pests at your home. Our ant specialist will conduct a thorough checking and inspection inside and outside your home. We will determine first the kind of ants living at your house or yard, then applied the best ant control products to kill those pests.Our plans start as low as $49.99.